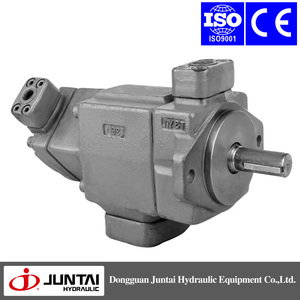 Guangdong Juntai Hydraulic Technology Co.,Ltd. Locatesin Wanjiang District,Dongguan city,Guangdong,China. 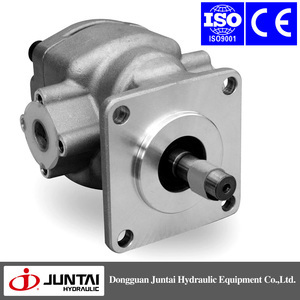 (Our original old company name is DONGGUANJUN TAI HYDRAULIC PARTS CO.,LTD.) 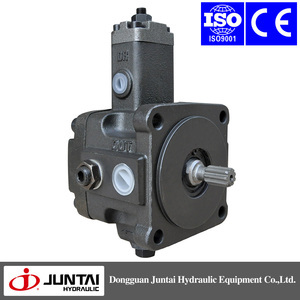 It is a professional manufacturer which isspecialized in researching,designing and producing various hydraulic vanepumps,gear pumps and electric motors for hydraulic system. 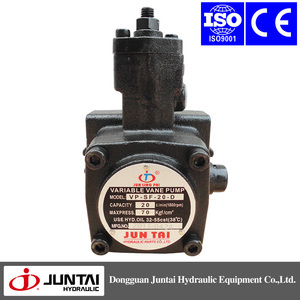 We have ourselfBrand “JUN LING PAI” and “JUNTAI HYDRAULIC” which registered in China. 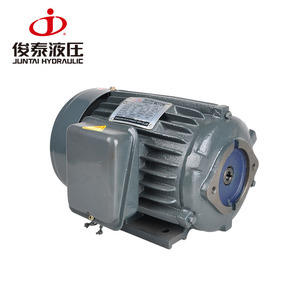 Our main products series are hydraulic VP variable vane pumps(maxpressure 70 bar,same asTAIWAN type),HVP medium pressure variable vane pumps(maxpressure 140 bar), Japan type VPD variable vane pump(max pressure 80 bar),Japantype PV2R series fixed vane pump(max pressure 210 bar),50T/150T series fixedvane pumps(max pressure 70 bar),HGP series gear pumps(max pressure 210 bar),cast iron body electric motors for hydraulic power unit (from 0.75KW to 15KW)and aluminium housing electric motors for hydraulic system. 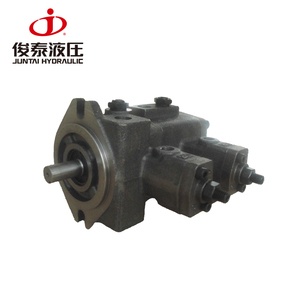 Our hydraulic pumps can be matched with our electric motorsvery well, the Concentricity between motors and pumps are very good, therunning noise is low, the temperature rise is low, the Work efficiency is efficient,our products have long working life. 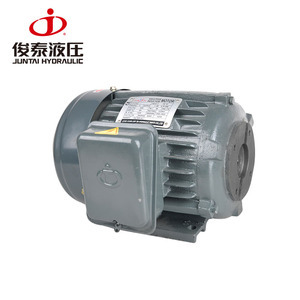 JUNTAI HYDRAULIC products are widely used in many industrialmachines, such as shoemaking machines,Numerical control machine(CNC),Woodworking machinery,Metal forming machinery,Packaging machinery,Plastic machinery,Hoop bending machines,Hydraulic Press Machines,varioushydraulic power units and hydraulic system. 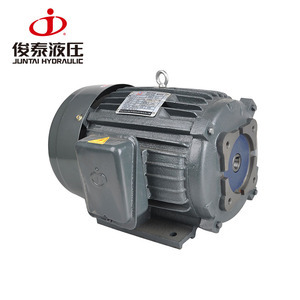 JUNTAI HYDRAULIC have a very professional R&D team with10 engineers,and we also employed one professional retired Japanese engineersfrom someone famous hydraulic company from Japan as our technical adviser. Theprefect skills bring the various high quality products. 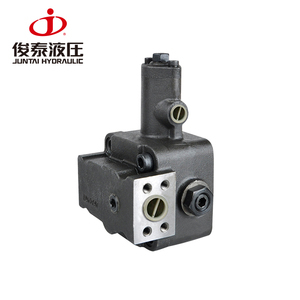 And our professionalteam can provide the hydraulic solution for customers,our after-sales team canprovide good service for our customers. 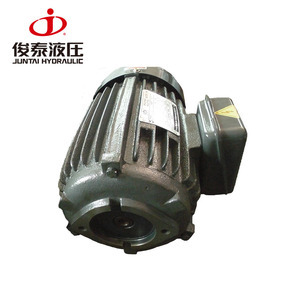 Welcome to visit our factory in Dongguan City,Guangdong Provice,China. 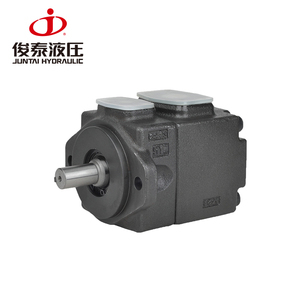 To ensure the product excellence, advancedmachining equipment is necessary. 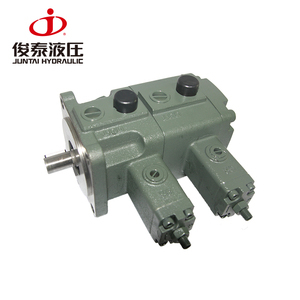 Over these years, JUNTAI HYDRAULIC constantlyinvested in various advanced equipment such as CNC profile grinding machine, CNCmachining centres, CNC lathes etc. Our dedicated craftsmens take great care inevery detail to ensure our products are fully satisfied to customers. 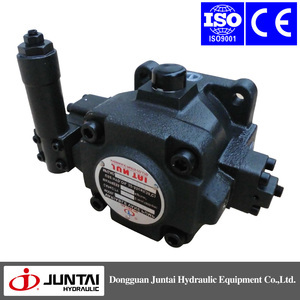 JUNTAI HYDRAULIC have air conditioned qualitycontrol department which is equipped with the high precision three dimensionalcoordinate measuring machine for inspecting parts. 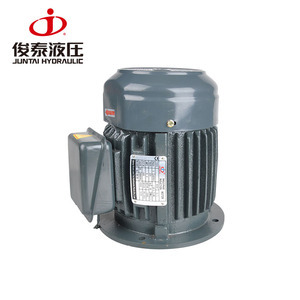 It assures the highest partsaccuracy as desired.